Noam Chomsky addresses relations throughout Central America and relates these to superpower conflicts and the overall impact of the Cold War on international relations. Turning the Tide succinctly and powerfully addresses three interrelated questions: What is the aim and impact of the U.S. Central American policy What factors in U.S. society support and oppose current policy? And how can concerned citizens affect future policy? Turning the Tide shows how U.S. Central American policies implement broader U.S. economic, military, and social aims even while describing their impact on the lives of people in Central America. 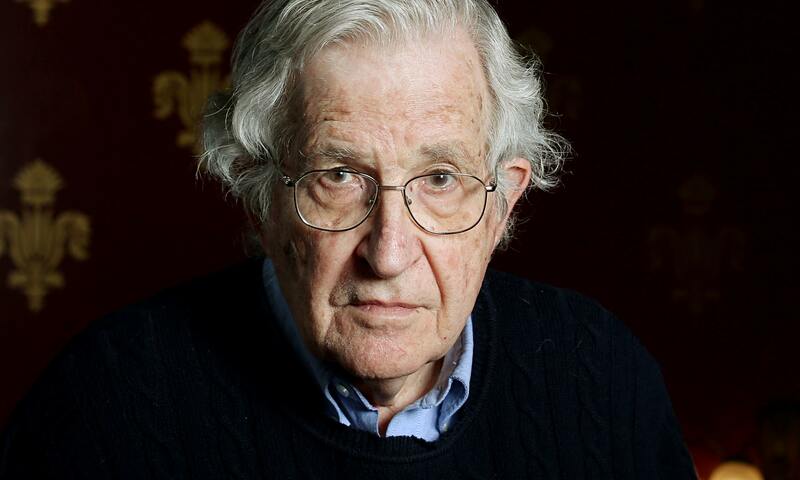 A particularly revealing focus of Chomsky's argument is the world of U.S. academia and media, which Chomsky analyzes in detail to explain why the U.S. public is so misinformed about our government's policies. Whether the U.S. initiates a major invasion in Central America or instead continues to support reaction through the region by economic pressure, CIA intervention, and proxy military activity, many U.S. citizens will want to argue for a more humane policy. Chomsky provides the most compelling available analyses of what is going on, why, and what concerned citizens can do about it.